We know all-too-well that dental emergencies do not always happen during office hours. This is why Dumont Dentist offers emergency dentist services. After visiting the emergency room or urgent care facility, if needed, please call our regular Office number at (201) 374-7682 and the dentist will be paged. One of our on-call doctors will get back to you as soon as possible. 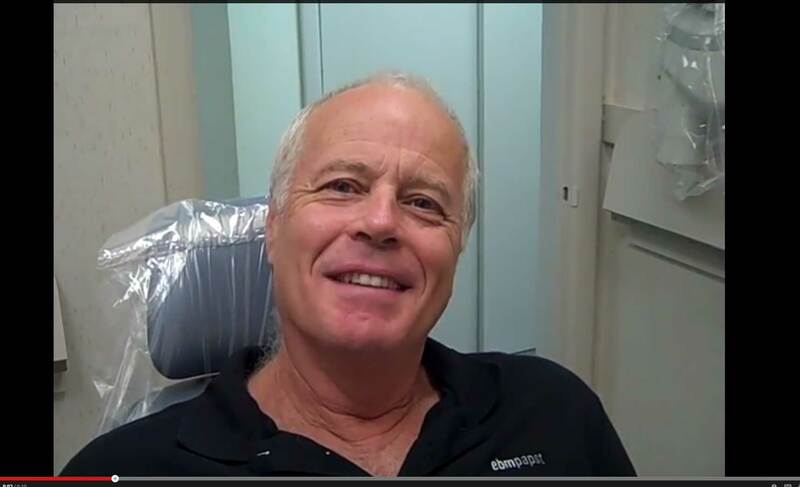 Dr. Herbert Schneider and Dr. Rachel Jacobs, dentists in Dumont, NJ and Bergenfield, NJ, offer you many types of general and family dentistry. These include routine examinations, cavity protection intervention, periodontal care, root canals, dental cleanings, and emergency dental services. 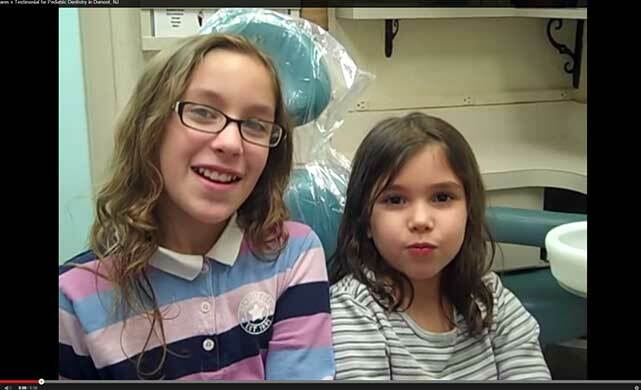 Our dentists accept all ages at Dumont Dentist, and encourage parents and grandparents to get children exposed to dental treatment at early ages. The sooner, the better, when it comes to protecting your teeth and the teeth of your loved ones! Call us at 201.374.7682 to schedule your appointment or click here to request an appointment online! We have been honored by (201) Magazine for four years in a row as the top dentist in Bergen County, and we are proud of this distinction. 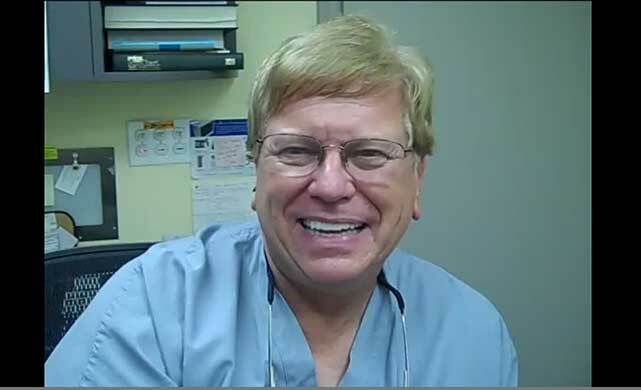 Our doctors have a combined 44+ years of experience, and our staff members are devoted to the patients whom we serve. As we continue to offer our expertise to members of the Dumont, NJ, community, we invite you to join our family. 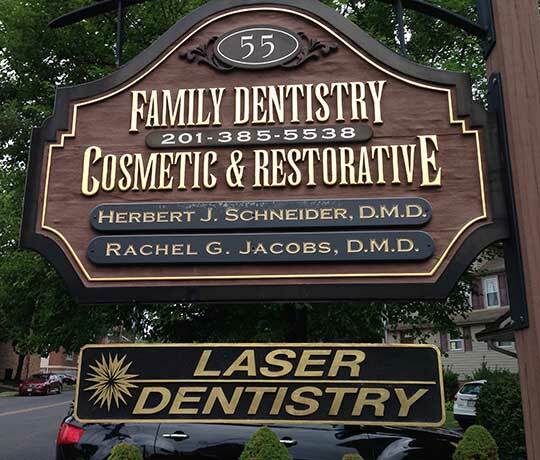 No matter what type of dental care you require, Dr. Herbert Schneider and Dr. Rachel Jacobs, dentists in Bergenfield, NJ, are ready to be your preferred provider. 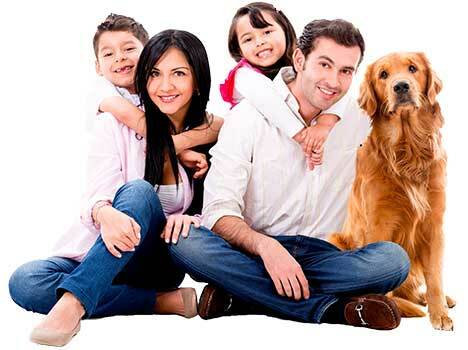 Call (201) 643-7399 and make an appointment with our doctors right away. You deserve the best… and that means Dumont Dentist! Do you feel insecure about your smile? Choose Drs. 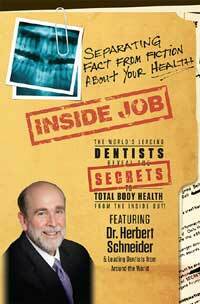 Schneider and Jacobs are here to restore lost smile confidence! We want you to always feel confident, whether it be for a special occasion or daily activities. To learn more about what we can do to give you that winning smile, download our form here!